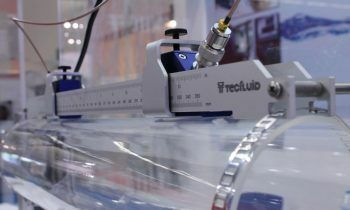 Do not miss the latest news of the company! 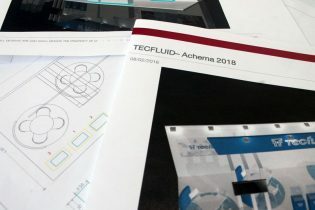 All Tecfluid activity in just one place. The new ultrasonic level transmitter/indicator is now available, with a contemporary design, modular display and a new technology that allows more stable readings against interferences caused by the medium. 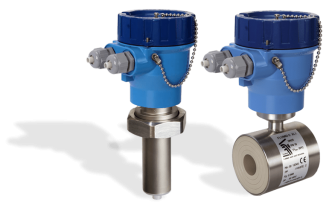 This new compact XL1 converter has digital signal processing for accurate and reliable measurements. 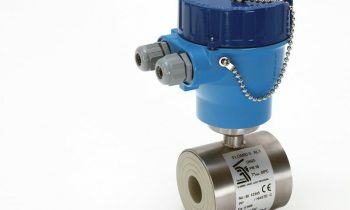 It is used to measure the flow rate of conductive liquids and complements the versions of Tecfluid’s electromagnetic flowmeters FLOMID series (in line) and FLOMAT series (insertion) with XT5 and MX4 converters. 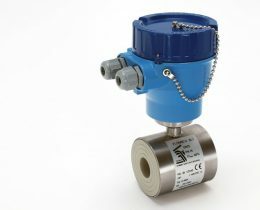 XL1 – New converter for electromagnetic flowmeters: accurate and reliable measurements. 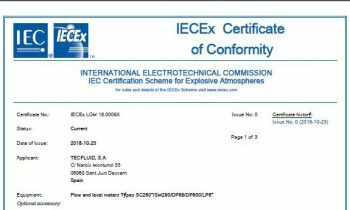 Tecfluid obtain the IECEx certificate for use of our products in explosive atmospheres, complying with the main safety requirements. 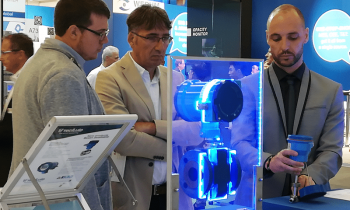 In case you could not come, here you have the novelties that we have presented at our stand of Achema 2018, one of the most important fairs in the world for the process industry held in Frankfurt, Germany. 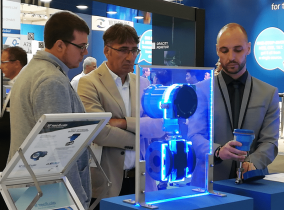 The next 11th– 15th June we will be at ACHEMA 2018, in Frankfurt am Main, with the complete range of our flow and level measurement instruments. 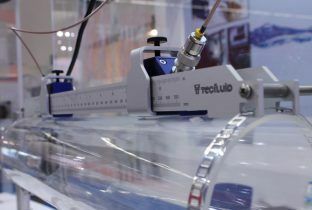 In addition we will present the new equipment that we have developed. 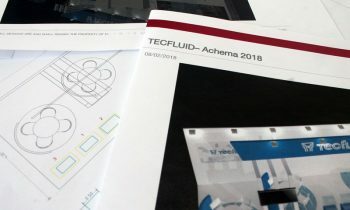 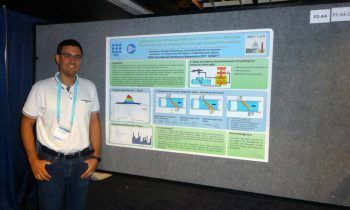 One of the engineers at Tecfluid, together with UPC, presented an R&D project at the I2MTC and IUS congresses on the improvement of an ultrasonic flowmeter “clamp-on” system. 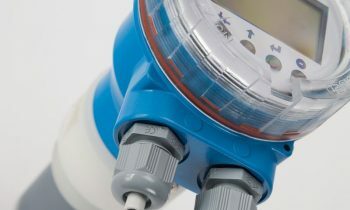 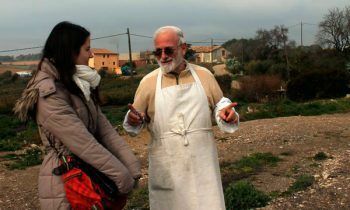 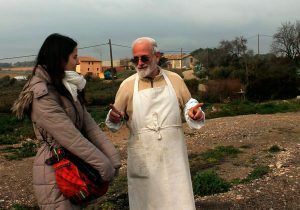 The instrument, a PS series plastic tube variable area flowmeter, will be used to measure the irrigation water of a field of olive trees for solidary production of olive oil. 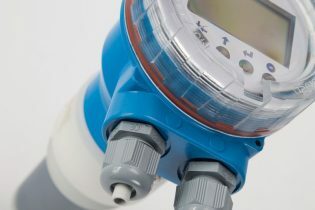 The company and the university work together to develop an innovative project that will improve the measurement of ultrasonic flow through pipes of different thickness. 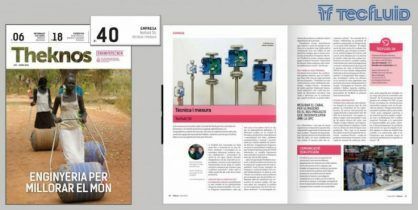 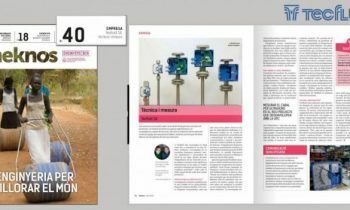 Theknos, the magazine of the College of Industrial Engineers of Barcelona (Col·legi d’Enginyers Graduats i Enginyers Tècnics Industrials) has published in its issue of January an article about Tecfluid. The level transmitter TR3420 is a resistance / current converter that is suitable for resistive level sensors of LE and LT series (reed chain) of Tecfluid SA as well as other linear resistive sensors. 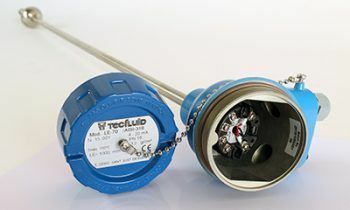 Our company, our manufacturing processes and the people behind them make Tecfluid one of the leading manufacturers of flow and level measurement instruments in our country. 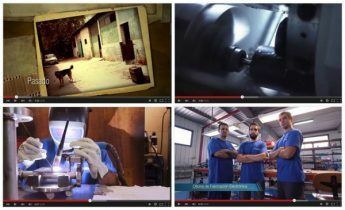 They are now collected in a video!